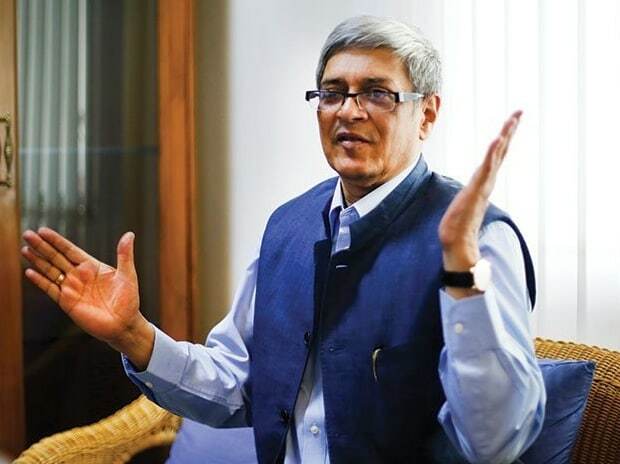 Economist Bibek Debroy on Sunday said that the Sanskrit as a language is now getting more popular with people understanding its use and importance. "It is amazing to see that a kind of interest is being developed in Sanskrit. Sanskrit is also a raging success on twitter too," he said. Debroy was speaking at a session titled, 'Puranas' at the Jaipur Literature Festival. Having started at the age of 35 years, he narrated how he developed his interest in the language. He said that "starting late" was a loss for him, and urged the younger generation to pick up the language as early as possible. He also talked about his understanding of the Puranas, the sacred writings on Hindu mythology and folklore in Sanskrit, while highlighting their importance in one's day-to-day lives. While responding to a question by writer Pushpesh Pant on the differences between 'Satvik', 'Rajsik' and 'Tamsik' elements in the Puranas, Debroy suggested that the differences were "artificial". "The ones that are identified with Brahma are often classified as Satvik, ones identified with Vishnu are classified as Rajsik and ones identified with Shiva are called Tamsik. But in my view, these are artificial," he said.